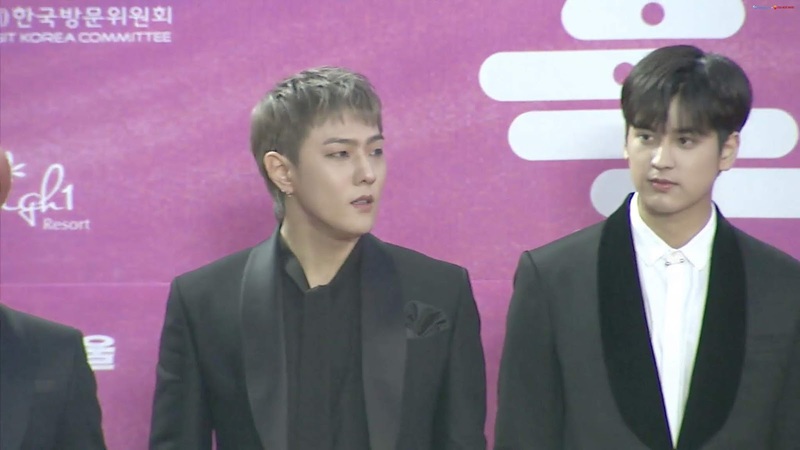 MC: Do you feel the fame amongst elementary schoolers? 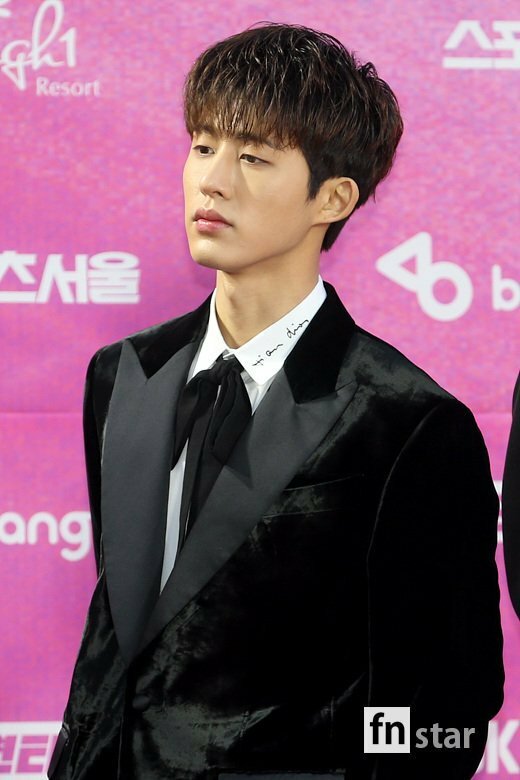 Hanbin: On SNS, I see a lot of kids singing along and dancing along and thats how I realized kids liked us. 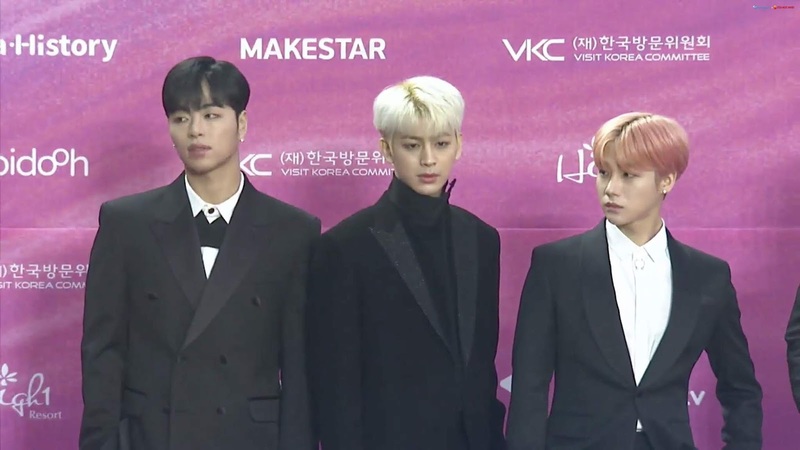 MC: What are your plans for 2019? 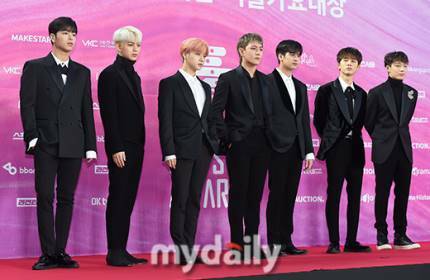 MC: it is not overreacting to say that 2018 was iKON’s year. 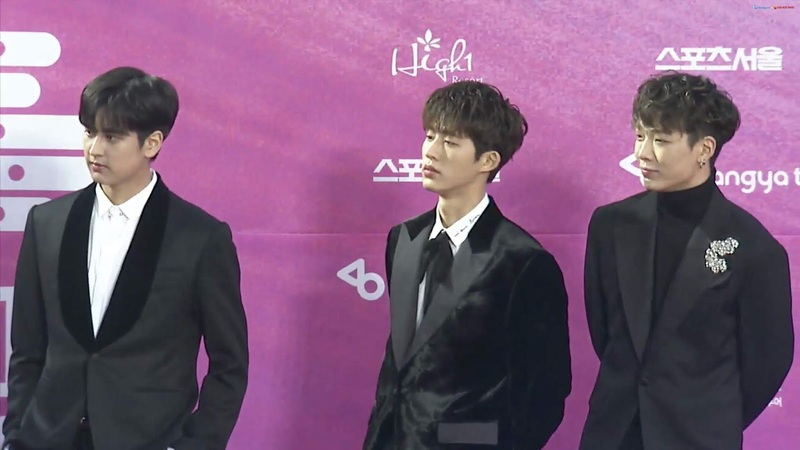 Have u felt that? 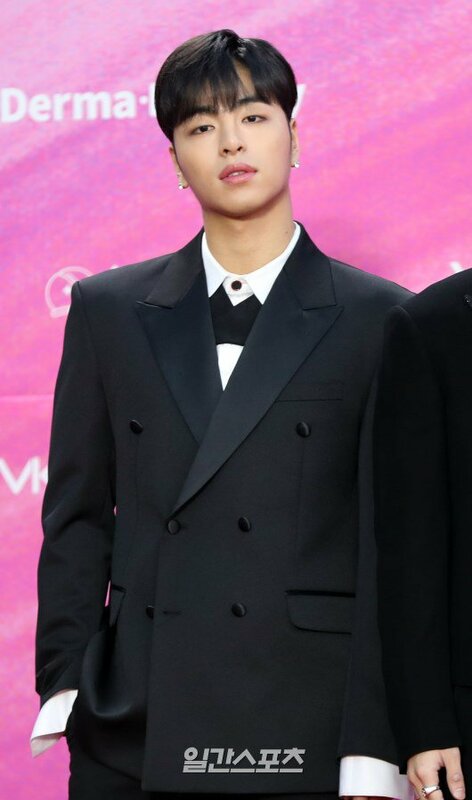 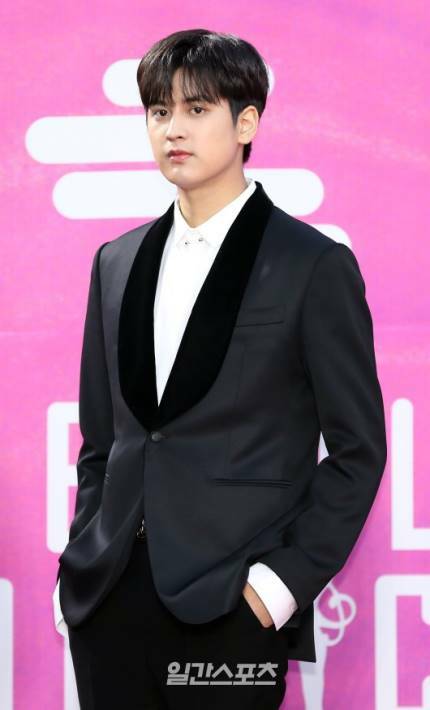 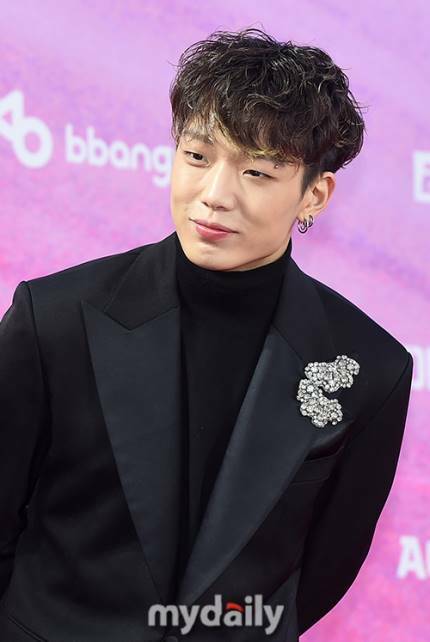 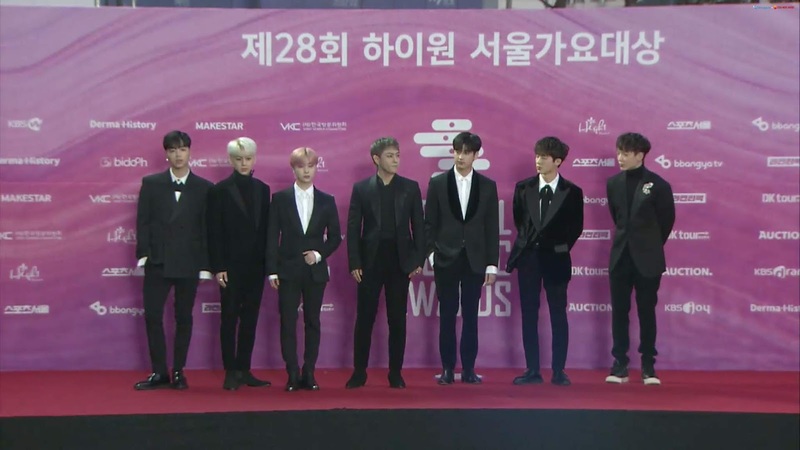 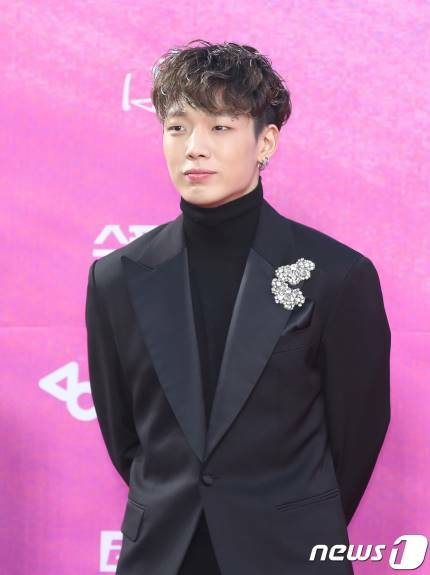 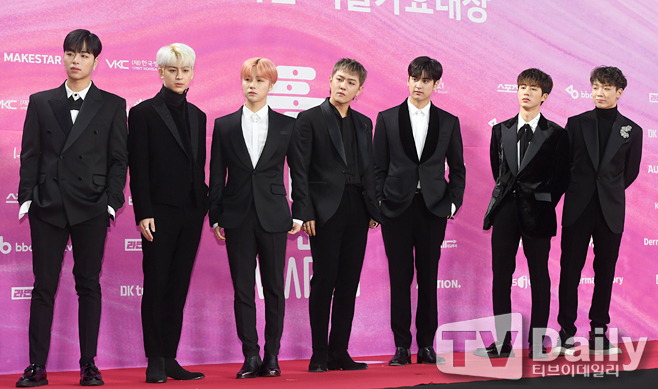 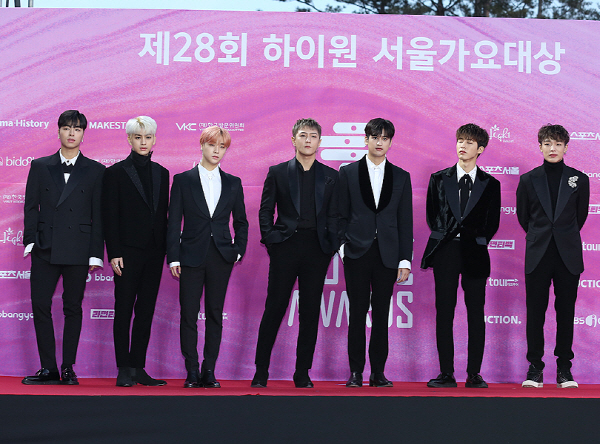 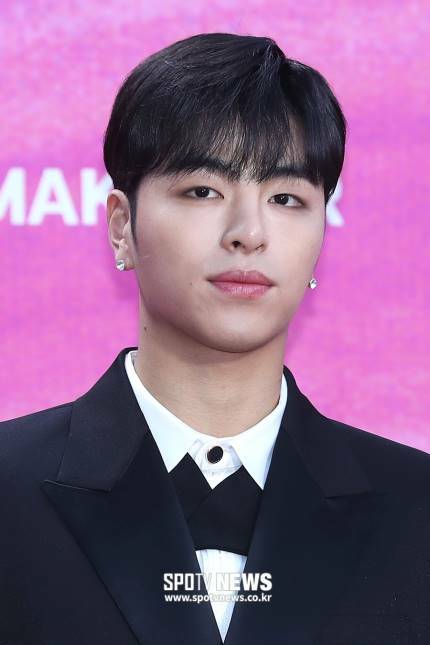 0 Response to "iKON at 2019 Seoul Awards Red Carpet"